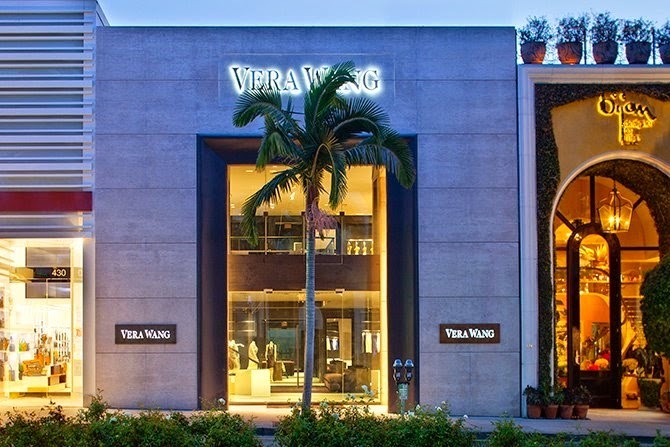 Last week Vera Wang celebrated the opening of her Los Angeles flagship store on Rodeo Drive alongside actresses Rosamund Pike, Kaley Cuoco, and Victoria Justice. The evening benefited Barnardo’s, a children charity, which campaigns for better childcare policy and champions the rights of every child. To see all the A-listers in attendance, and more party pics, visit Vera Unveiled. Visit 428 North Rodeo Drive to see the store. The new two-tier, 5,500 sq ft retail space will replace the current Melrose Avenue boutique. The store will house the label's bridal, red-carpet gowns, ready-to-wear, fragrance, accessories collections, and possibly more. Thank you for taking the time to read our fashion store opening blog post. We hope that you have found this news to be informative. If you have comments or questions, please add your thoughts in the discussion area below.